Your home’s interior doors can add style and compliment your existing features. They are the first impression your guests get when entering a room. They add privacy and reduce external noise. Adding new interior doors to your home does more than completely change your room’s appearance. It is common to not change the interior doors in your home until it’s absolutely necessary. So be sure that you choose the right style and design to compliment the room. 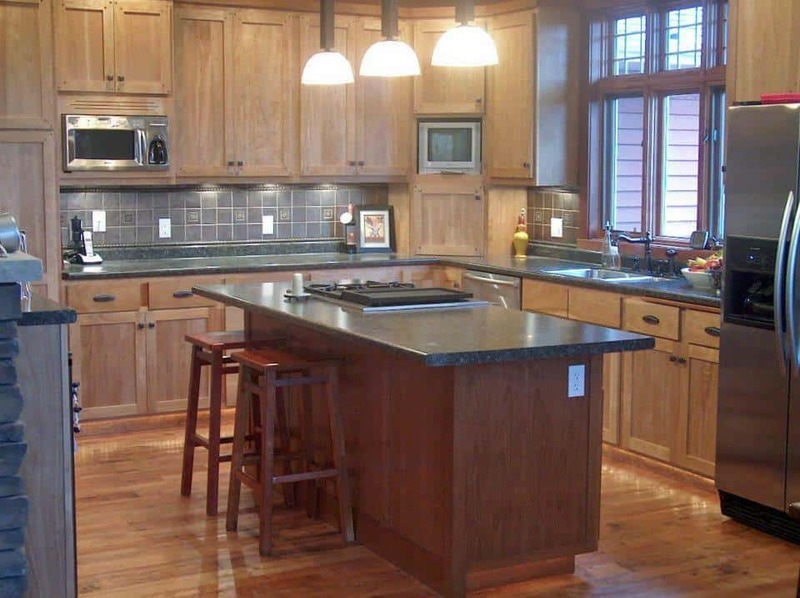 Below, we discuss your choices for some of the most popular door styles. These types of doors are the most commonly used for residential use. They have rectangular or square patterns that are either single panel or multi-panel. Some types of panel doors have glass inserts that add a decorative design element to your room. Bifold doors are connected into pairs with hinges and hung on tracks that fold into each other. 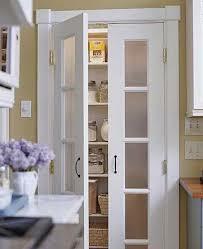 You will find these doors typically used in bedroom closets, laundry rooms, linen closets, or kitchen pantries. You want to find solid-core or solid-wood bifold doors because the heft of the doors is what prevents them from shuddering when you open them. If you have a small space or an area where you don’t want a full swinging door, a bifold door will work great in that space. French doors have multiple small windows set into the full length of the door. They are going to provide less privacy and are typically used for more of a decorative door. French doors will add a dramatic touch to any entryway. These types of doors contain two hinged hung doors mounted on either side of the opening that swings toward one another. If you use a French door closer to an exterior you will want to consider using double-pane glass to provide more insulation. 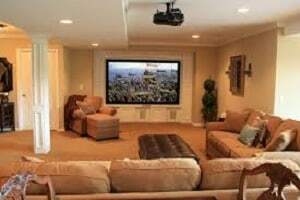 Sliding doors are making a comeback in a big way in residential homes. They have become quite popular being used as a way to section off large open spaces. Since they do not swing, rather they move along mounted tracks it is very useful in tight spaces as well as adding modern flair to any entryway. You do need to ensure you have enough room for the doors to move right or left when opening so some space is needed. Adding bold colored sliding doors or ones that look like an old barn door are popping up in homes across the US. Want to add some old school style to your home? Introduce pocket doors! These interior doors slide similarly to sliding doors, but they slide into a prepared space, or pocket. The biggest benefit of pocket doors is that the wall basically hides any part of the door making it a great option in rooms where the door rarely needs to be closed. They work very well in small spaces such as toilet rooms, closets and small entryways. Give your home a facelift by choosing beautiful doors that fit your home’s style and budget.